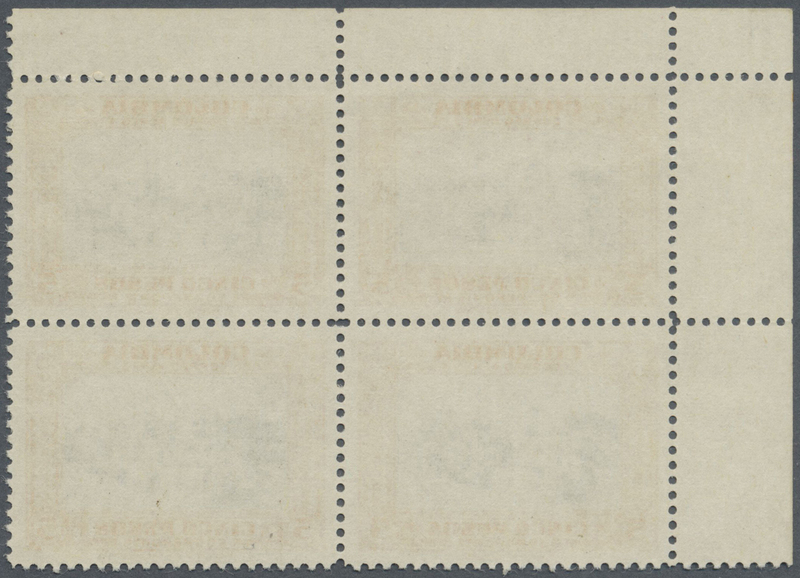 1951, country scenes 5p. orange/grey block/4 from upper left corner WITHOUT opt. 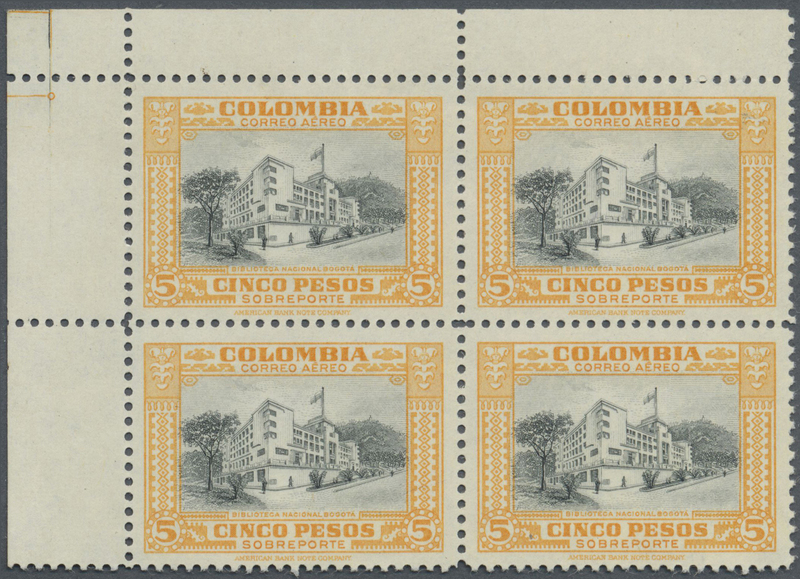 and UNISSUED in this condition, mint never hinged, scarce block!